Trouble is a friend. That's right. You won't find any better solution if you don't meet troubles. One good example can be found in searching for top DVD to MKV ripper. You would think the ordinary DVD ripper is fine since it can convert a DVD disc to MKV format. Yet, trouble occurs when it comes to rip selected chapters to MKV or rip DVD to MKV with multiple subtitles/audio tracks. In such case, you're not satisfied with the mediocre ripper. You embarks on the journey to look for an even better DVD to MKV converter and congrats you find it. It's the all-round MacX Video Converter Pro. With world-class DVD decryption kernel, it can support any DVD disc you feed it, unprotected or copyright protected DVD disc, and enables you to selectively rip DVD to MKV with selected chapters, subtitles and audio tracks. Of course, different strokes for different folks. 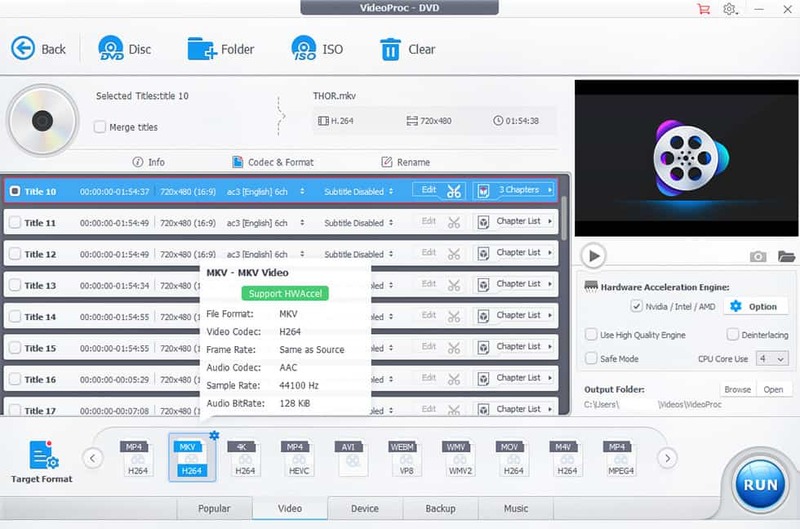 This all-in-one software also takes the full title backup (including all chapters/subtitles/audio tracks) into its toolbox to help you make a MKV digital copy of all the title details. What makes VideoProc stay on top of the big things is that it can quicken the snail-speed DVD to MKV ripping or backup mission up to 5X faster than any competitor, without taking up more than 20-25% of the CPU processor. It all gives the credit to the advanced Intel QSV/Nvidia/AMD GPU hardware acceleration tech it has. 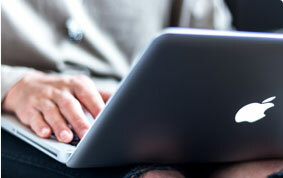 Step 1: Free download top DVD to MKV converter on your Mac, install and run it. Tap DVD to enter into DVD conversion window -> Click "DVD Disc" button to import the DVD file after you insert the DVD. You can also load DVD Video_TS folder to MKV conversion by clicking "Path" button. Note: Usually, the ordinary program fails to analyze DVD main title because of the DVD encryption tech. 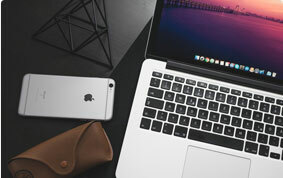 Things are different with this DVD ripper, with constantly updated DVD decryption tech which can automatically detect the right title of your DVD disc after auto removing DVD DRM copyright protection (Region Code, CSS, RCE, UOPs, Sony, Disney X-project DRM) without any 3rd party program help. Thus, you don't have to download or use any other tools to do the DVD decryption stuff. Step 2: Select MKV H264 under "Video" category from the bottom of the interface. And you can find that the detailed info about this MKV H264 profile covers file format, codec, frame rate, audio codec, sample rate and audio bit rate. What's plus, there is a obvious green-colored "Support HWAccel" label, which means your DVD to MKV H264 conversion being processed at Intel QSV/Nvidia/AMD GPU hardware accelerated speed, up to 250-320FPS, with around 20% CPU usage. Note: GPU HW acceleration tech can be found at the lower right corner of the main home and be auto detected by this software if your computer configuration supports one of them: Intel QSV, Nvida or AMD. And you can click Option to see which codec your desktop supports for acceleration. Currently, this application supports GPU hardware processing H264 and H265 (HEVC) video. 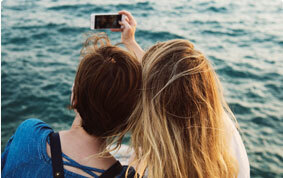 Therefore, to make DVD to digital conversion faster, choose the format encoded by H264 or HEVC. 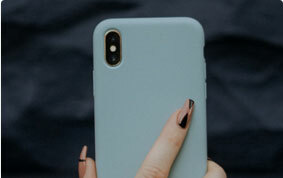 Note: Tap Target Format and you'll be surprised to find more output profiles available, including MP4, MOV, AVI, H264, H265, VOB, MPEG-2, FLV, iPhone Xs/Xs Max/XR, Galaxy Note9/S9 edge, Huawei, Sony, Microsoft, Google Pixel 3, PS4, Xbox One, etc. more than 420 output profiles. Step 3: Find the main title (here is Title 10) and click "Chapter List" to selectively choose the DVD chapter(s) you wanna rip. You can choose to merge selected chapters into one video or just select one chapter for ripping to individual MKV file. 1. Select Multiple Audio Tracks: sometimes you might want to keep multiple audio tracks in your output files. For instance, you need French track to practice your French listening ability while your kids only understand mother language English. In such case, you can consider to select multiple audio tracks for different audiences. Open audio track list to freely choose ac3 English 6ch, ac3 French 6ch, ac3 Spanish 6ch, etc. 2. Select Multiple Subtitles: as for multi-language subtitles, undo the default option "Subtitle Disabled" and tick the subtitles you need, e.g., English, French, Spanish, German, Chinese, etc. Better still, forced subtitle and external subtitles are also supported if necessary. Step 4: Specify output folder on your computer to save the output files. Click the "Browse" button to choose the path where you want to save the output files in. Step 5: After finishing the above steps, click the "RUN" button to start converting DVD to MKV (H264) on Mac, you could view the conversion progress and are able to cancel the converting process at anytime. Step 1: the first step is the same to the one in the Part 1. There is needless to repeat it. 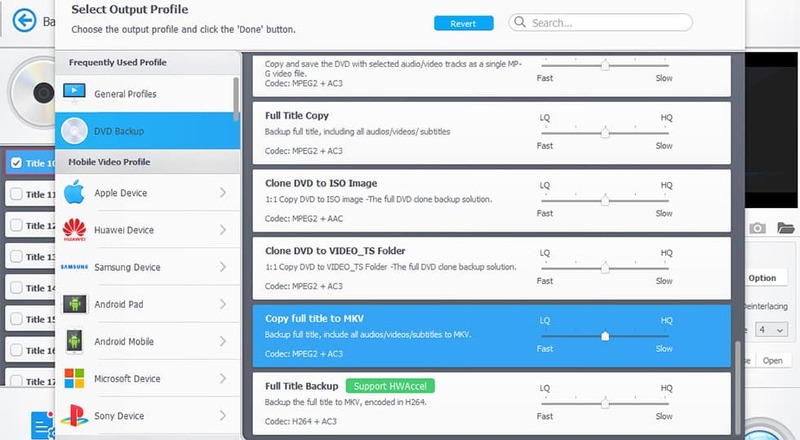 Step 2: Tap "Target Format" at the bottom of the interface and locate to "DVD Backup" profile, where you choose "Copy full title to MKV" or "Full Title Backup". Copy full title to MKV: it will backup full title to MKV format with all the chapters, audio tracks and subtitles. The codec it adopts is MPEG2, which would keep the exact 1:1 original DVD quality. Yet, it would be correspondingly larger in file size and the whole process is slower in speed, insulated from GPU HW acceleration. Full Title Backup: this option is similar to the above one, with full title backup to MKV and all the videos/audios/subs included. The difference lies in that the output MKV format is encoded by H264 codec, which has higher compression efficiency (smaller size) than MPEG2 but a little bit weaker than MPEG2 in original quality preservation. One noticeable advantage of MKV H264 is that it can be accomplished at least 5X faster than MKV MPEG2, thanks to the GPU HW acceleration support. More choices are standby in DVD backup mode: clone DVD to ISO image, copy DVD to a single MPEG-2 file with selected chapters/audio tracks/subs, clone DVD to Vdieo_TS folder and more. Step 3: Click "Browse" icon to select an output folder for MKV file storage, followed by the last hit on "RUN" button to commence the DVD to MKV backup mission. One of the main advantages of ripping DVD to HD MKV rather than MP4, AVI or WMV is that MKV holds unlimited number of video, audio, subtitle tracks and metadata. To be exactly, by ripping DVD movies to MKV format, you can get the entire movie with sound, subtitle tracks, thumbmail, along with menus and chapter structure, into one single MKV file. MKV supports virtually any audio/video format, including MPEG1, MPEG2, H263, MPEG4, H264, WMV, FLAC, Ogg, Speex, and more, attributing to the EBML foundation of the MKV format. Accordingly, all the video and audio contents are packed into MKV file without en-decoding when you copy DVD to Mac in MKV file. 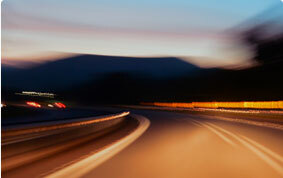 Thus you will retain the lossless quality at a shortened processing time. Due to the factor that MKV is open source, it is widely supported by media players, like VLC and MPlayer. Besides, Windows Media Player can play MKV on Mac provided the codec packs are installed. In addition, WDTV Live Plus, PopCorn Hour A210 and other HDD media players support playing MKV file as well. MKV is a container format more flexible that any other formats like MP4, MOV, AVI and more. It supports soft subtitles, which means you can remove audio tracks and subtitles from MKV in case of unneeded subs in DVD. Besides, you can add srt subtitles to MKV, extract video stream for compression and remux it into MKV video. Out of antipiracy purpose, DVD publishers put complicated copy protections on disc with the aim to prevent the content from being copied for commercial use. In case the protected discs, common DVD ripper software will crash while converting DVD files to MKV format. 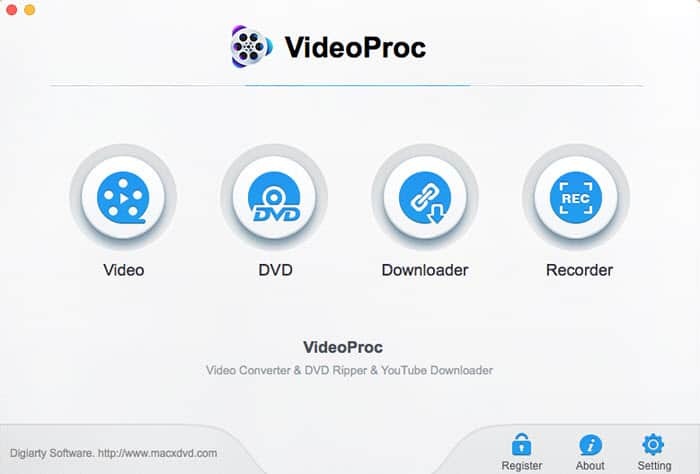 But by taking advantages of MacX Video Converter Pro, you can smoothly rip DVD to HD MKV format as it supports decrypting any DVD with CSS encryption, RCE scheme, Sony ARccOS protection or Disney X-project protection.